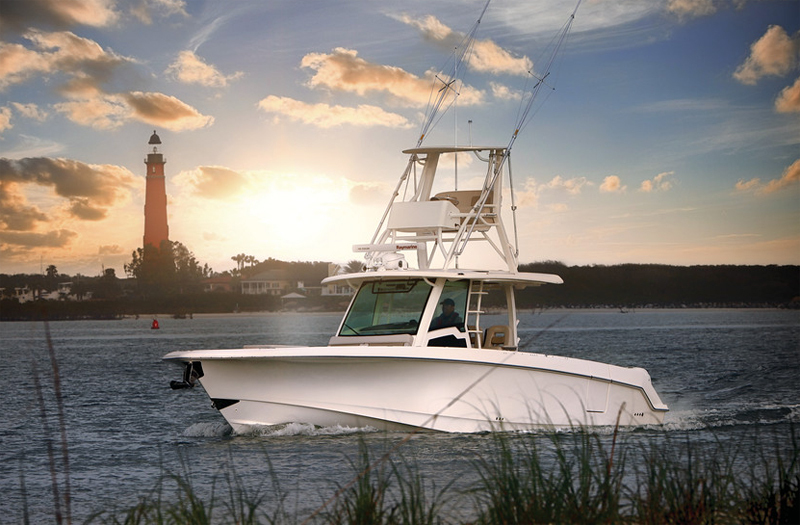 These awesome boats, in eight rugged models from 19 to 42 feet, combine 360-degree fishability with loads of angling features and smooth cruising comfort. The Accutrack hull system rides dry and steady, and large-capacity fuel tanks enable you to fish all day and come back with fuel to spare. Unsinkable Unibond construction – with more than a ton of swamped capacity. Without serious time spent on maintenance. Choose Outrage. For fishability. Unsinkability. Durability. And just more ability all around.